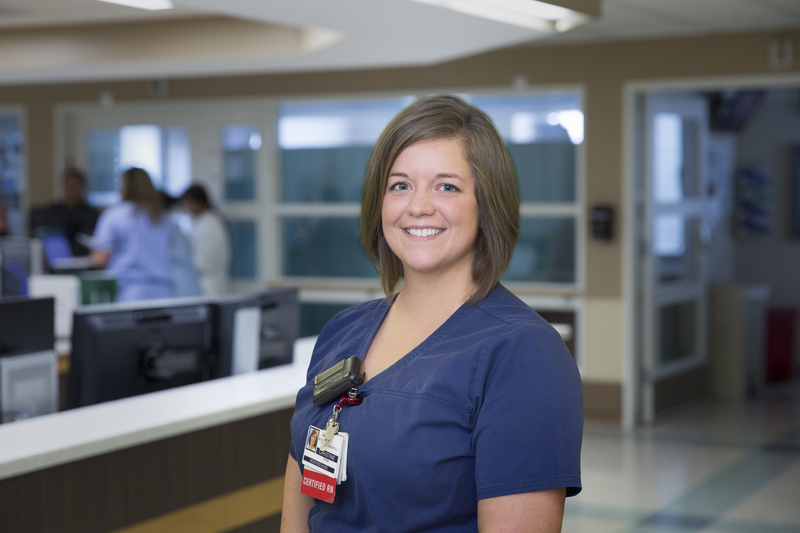 Rush University Medical Center is widely recognized as a leader in nursing excellence, and that leadership starts early. 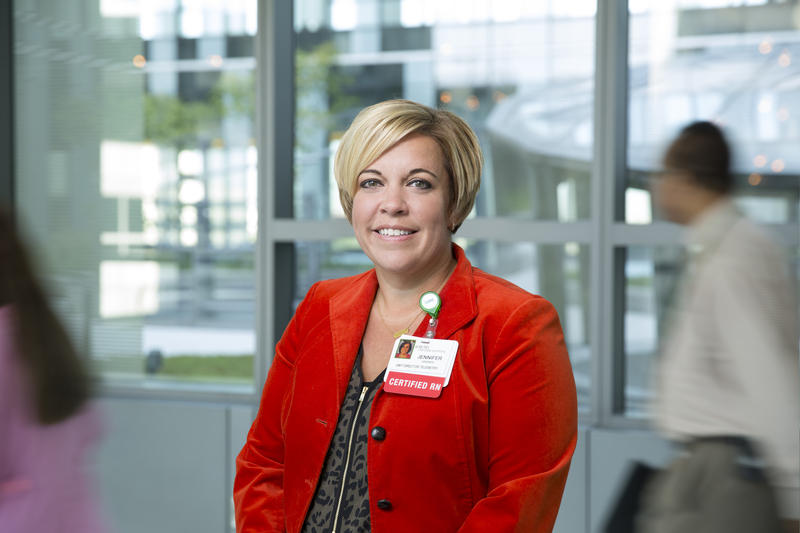 The Illinois Nurses Foundation and the Illinois Healthcare Action Coalition recently chose eight nurses and nursing faculty members at Rush for the organization’s inaugural 40 Under 40 Emerging Nurse Leader Award winners. Only one other institution in Illinois had more than one nurse who received the award, which was given to honor leadership and commitment well beyond the nurses’ years. Fawn A. Cothran, PhD, RN, assistant professor, Adult Health and Gerontological Nursing, Rush University College of Nursing. Cothran is working to help black caregivers for people with dementia. She is developing culturally tailored interventions to promote these caregivers’ physical and mental health, and in turn to improve quality of care for people with dementia. 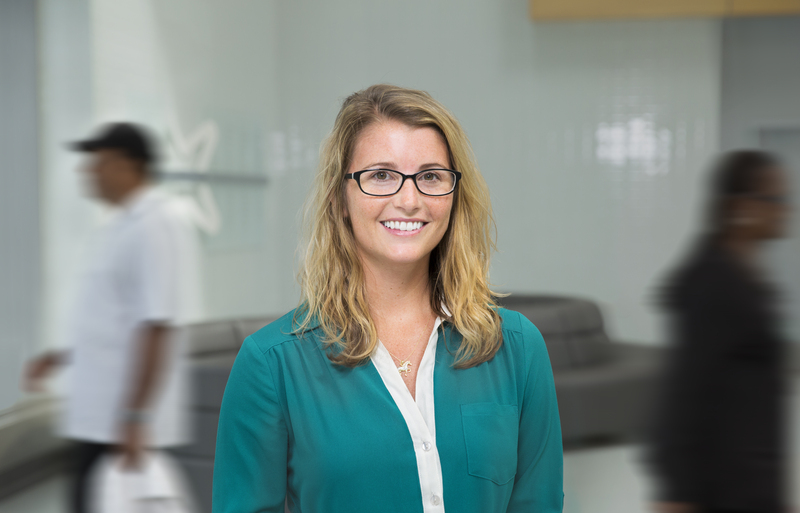 Nicole Murphy, surgical intensive care unit nurse, Rush University Medical Center. After a long-time surgical intensive care unit nurse passed away due to cancer, Murphy’s work with the SICU Recognition and Morale Committee helped create the Nurses Helping Nurses Foundation to support nurses and their families in times of need. The foundation helps nurses financially, memorializes nurses who have died and supports those who have suffered losses. Monique Reed, PhD, RN, assistant professor, Community Systems and Mental Health Nursing, Rush University College of Nursing. 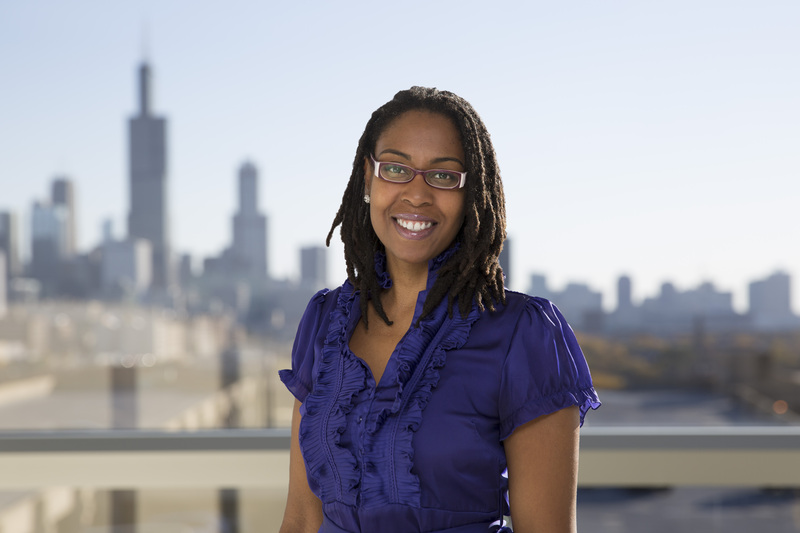 Reed’s research work focuses on identifying interventions to address the high rates of obesity in African-American daughters and mothers, as well as identifying best teaching strategies for nursing faculty to use in teaching students culturally competent care. Michelle Heyland, DNP, APN, nursing faculty member for Community, Systems and Mental Health Nursing, Rush University College of Nursing. Just one year after graduating as a nurse practitioner, Heyland assumed a leadership role at a progressive community mental health organization, Turning Point. There, she helped create a crisis center that supports individuals through difficult times while minimizing emergency department visits and psychiatric hospitalization. The model, called the Living Room, served 87 individuals during 228 visits during its first year. People were diverted from making emergency department trips on 213 occasions, representing a savings of approximately $550,000 to the state of Illinois. 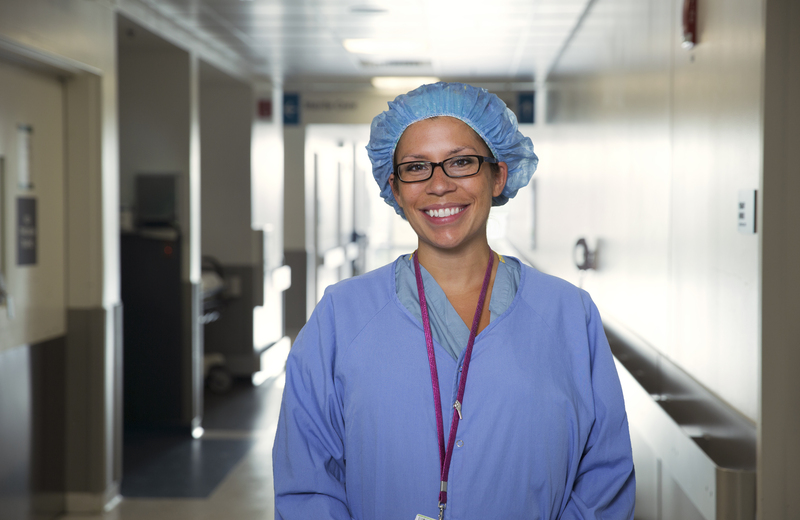 Natalie Velazquez, RN, assistant unit director and operating room nurse, Rush University Medical Center.Velazquez started a chapter of the Association of Perioperative Registered Nurses at Rush and has been president of the chapter for more than a year. She has a passion for volunteer work, initiating a winter coat and mittens drive for children in need. She also is quick to act: Velazquez recently took initiative in a code blue — an alert at a hospital when a patient is in need of resuscitation — and performed chest compressions on a patient. Jennifer M. Grenier, MSN, RN-BC, director, Telemetry and Resource Team, Rush Oak Park Hospital. 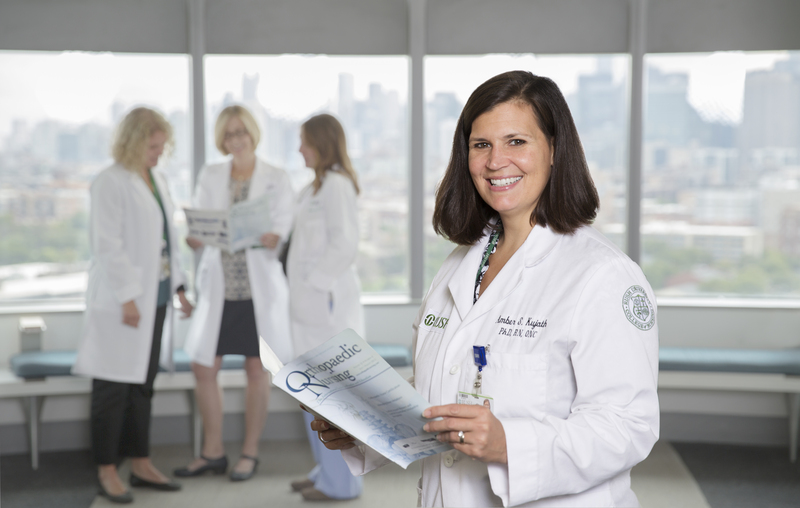 Grenier sees the empowerment of her staff of nurses as a direct way to advocate for higher levels of patient care. She has spearheaded many initiatives, including the creation of a daily report card for patients and families outlining the treatment plan and providing needed education. Most recently, Grenier has taken the lead on Rush Oak Park Hospital’s surplus project, which donates food not used at the hospital to a local food pantry. 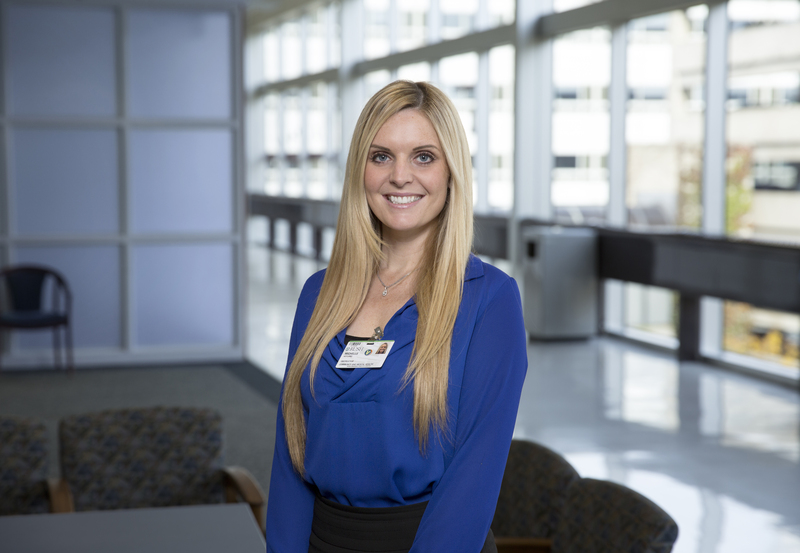 Christine Tatom, MSN, RN, CCRN, intensive care unit, Rush Oak Park Hospital. 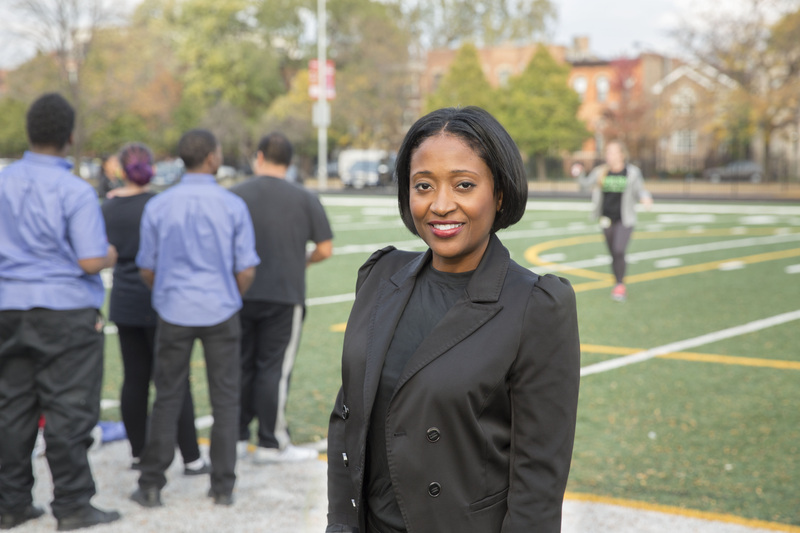 Tatom has made her mark in the community with her volunteer work for the Village of Oak Park and Rush Oak Park Hospital, where she holds several committee leadership roles. She dedicates her time to the Oak Park-River Forest Food Pantry and the village’s Emergency Response Team and Medical Response Corp. In addition, she spends time educating new nursing graduates. Amber S. Kujath, PhD, RN, assistant professor, Adult Health and Gerontological Nursing, Rush University College of Nursing. Kujath has served as an officer in the local chapter of the National Association of Orthopaedics and is involved heavily in the Orthopaedic Nurses Certification Board. She has also served as an item writer for the registered nurse certification exam and is on the recertification committee. Her work also includes time with the American Diabetes Association summer camp program for children with Type 1 diabetes.